Best Web Designing & Development company in Mumbai India. 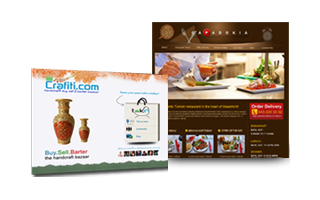 We provide cost effective & conversion based solutions in web design and internet marketing. We have one of the most experienced web expert team updated with the latest technical skills in designing & programming to meet your specific business requirements. 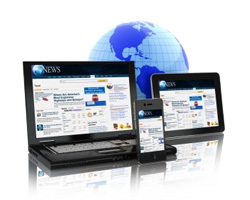 Our team will give you best results whether you are launching a new website or redesigning an old website. 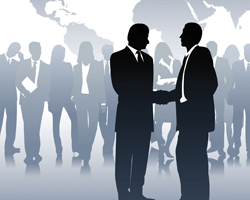 We strive to provide the best support that builds trust and maintains a good relation with our clients. We have diverse client base. 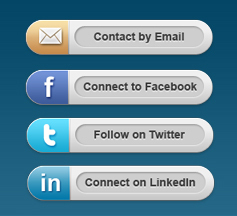 These are a few clients that we have worked with. 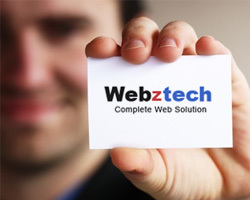 Webztech is a fast growing IT company with a group of professionals, having more than 10 years of experience in the fields of Website Design and Development, Internet marketing (SEO, PPC, SMO) and Multimedia, with the aim of providing the best results for company websites at very reasonable rates. Our Web Developers are proficient in developing various types of websites, as per our client requirements. We understand that each company has different requirements. We provide the right set of solutions for you, whether you need a simple and static website or a database driven application with complex needs. Webztech offers services ranging from Website Design, Development, Re-Design Website, Responsive Website Design, e-Commerce web solutions, Mobile Web Design, Banner Design, Advertising Banner, Web Marketing(SEO,PPC,SMO) services and Viral Video Creations & Video Promotions. 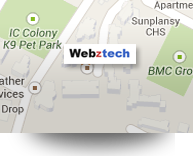 Why we are one of the best web design, development and SEO company in Mumbai, India?